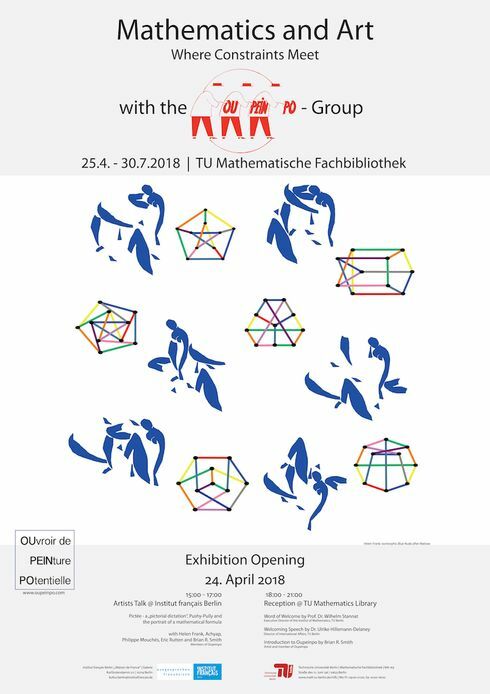 The exhibition opening on Tuesday, the 24thof April at 6:00 pm is part of the International Week 2018 and is jointly organized with the Institut français Berlin. There is an artists talk at Institut français Berlin at 3:00 pm. </strong>Please pay attention to the attached poster and program for more details!